At Brisa Pool Services we offer nothing but the best when it comes to pool maintenance, remodeling and repairs. With unparalleled customer service and top notch pool care, we set ourselves apart from ordinary pool companies. We’ll do the cleaning and filter monitoring of your pool. 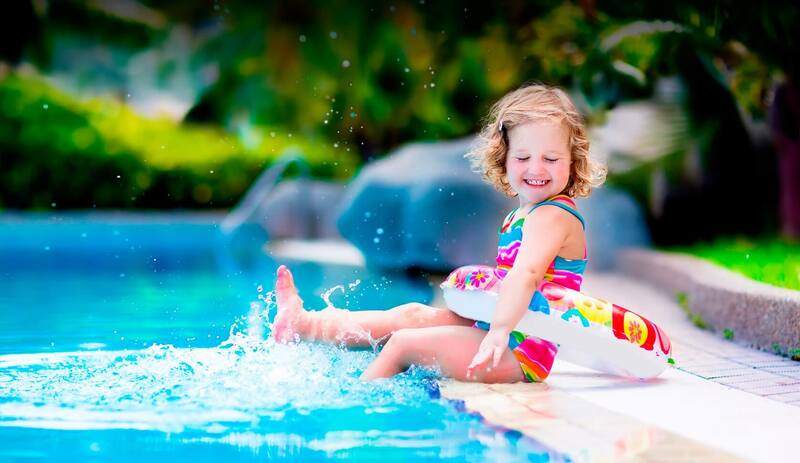 We use top of the line equipment and our pool technicians are experienced and well trained. Got damaged equipment? No problem. Just give us a call and we’ll send a professional to you as soon as we can. Our repair service is quick, affordable and reliable. We specialize in in-ground Pool Renovation Service and we’re well known for the high quality work we do when it comes to all kinds of renovation. We offer both the equipment and expertise required to provide not only the best pool leak detection in the area, but also repair your pool. Small pools, large pools, squared, round… Any shape or size, we make them all look fantastic. 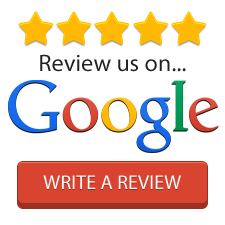 See why so many people are raving about us. 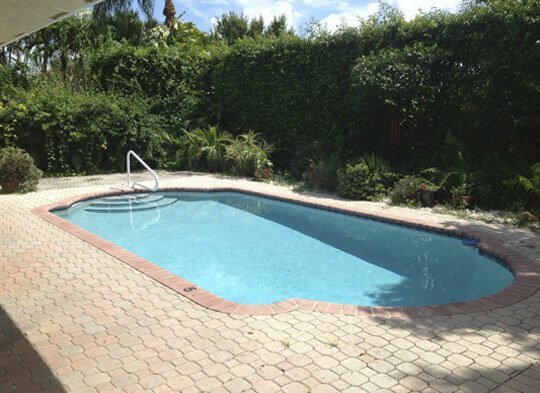 After 15 Years, we finally found, through a neighbor of ours, the BEST Pool Service in South Florida. Ruby runs a “tight ship” and always communicates anything out of the normal. I feel like our pool service is on "automatic" for the first time. Thanks. 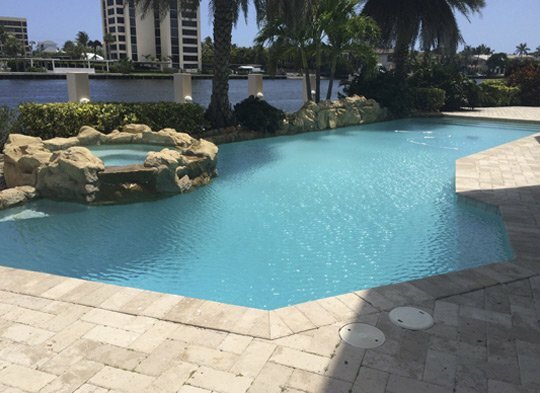 Customized and professional swimming pool services, repairs and installation solutions for residential and commercial pools in Broward and Palm Beach. Sign up and earn discounts.